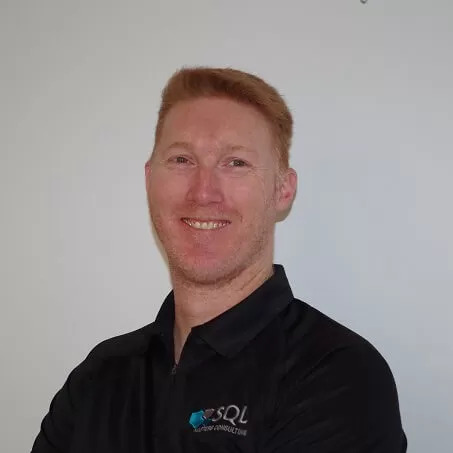 SQLSaturday is back in town in Wellington for the first time since April 14, 2012 (SQLSaturday 136) when it was.. The Difinity Conference is on again in Auckland, New Zealand. This conference is the largest Microsoft Data Platform, Business Intelligence,.. This blog post is a continuation from why I left Jade Software (which you can read about here) and describes..